Kristian Levring is a Danish director who was born on November 30, 1956. Kristian Levring's recent filmography includes the movies The Salvation (2015) and Den du frygter, (Fear Me Not) (2009). As of 2018, Kristian Levring has contributed to about 4 movies. 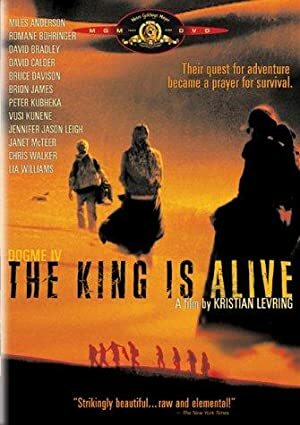 Some of the most recent Kristian Levring movies include The Salvation, Den du frygter, (Fear Me Not), and The Intended. 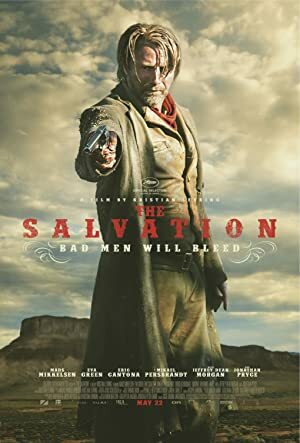 The Salvation was released in 2015. Den du frygter, (Fear Me Not) was released in 2009. The Intended was released in 2004.